Some say there is nothing we can do. Bears have declared war on Christmas and they have every intention of destroying our time-honored traditions this holiday season. 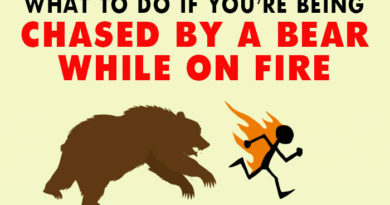 But there are a few steps you can take that experts agree will decrease your chances of a bear attack by a good 17% if you are extremely lucky. 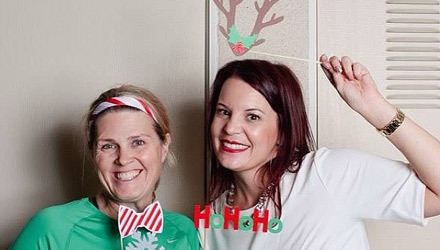 Sure they are red and green which is really adorable when it comes to rustic, outdoorsy Christmas decorations. But any depiction of salmon, real or imagined, is an invitation for bear home invasion. All salmon should be removed from the building and buried at least 40 miles off site and a minimum of 13 feet underground. Any clothes worn while coming in contact with salmon should be burned. 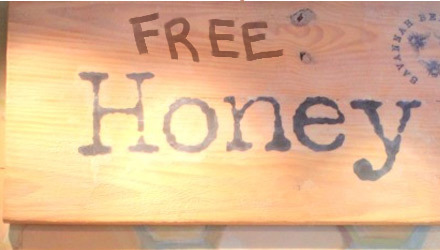 It may be another time-honored tradition, but the “Free Honey” signs have got to go. In fact, even the signs that say “Honey: $1,000.000.00” need to go. Let there be no hint of honey. If anything, hang signs that say, “Honey is Disgusting. God Hates Bees.” Bears need to assume that there isn’t a drop of honey anywhere near your domicile. Ignore the weeping of your children. Their safety is more important than their joy. 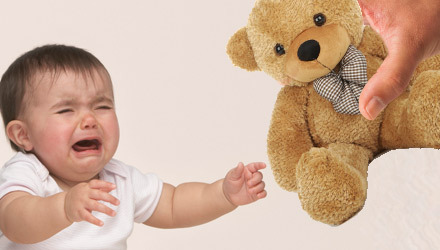 Bears despise the human invention of the teddy. It is an insult to ursine dominance and a complete bastardization of what bears believe God intended them to be. If bears discover teddy bears in your possession, your suffering will be increased exponentially. If there is a knock at your door, or the doorbell rings, make sure that the people on your porch are carollers and not bears. There are a few ways to be sure. You can tell them the neighbors just spilled a bunch of honey on accident. If the carollers drop everything and run to your neighbors’ house, they are bears. They also can’t sing complex carols. If they choose to sing something like “deck the halls” and mostly sing the “falalala” part, request that they sing something a little more complex like “Good King Wenceslas”. If they mess it up, you know you’ve got bears. 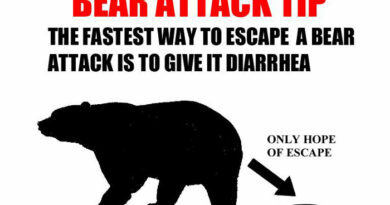 Pretty much any food will attract bears, so clear it all out at least one week before Christmas and don’t bring anything back into the house until late January. 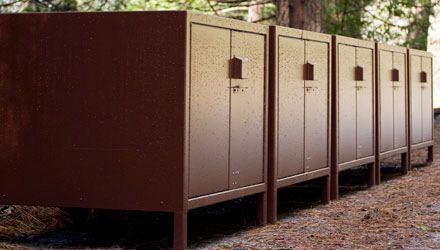 You will need to lock your children in bear lockers for their own safety. Some kids won’t take kindly to such confinement but thanks to not eating for a week, most children will be fairly calm and compliant. They will need to remain in the lockers throughout Christmas Eve and all of Christmas Day. 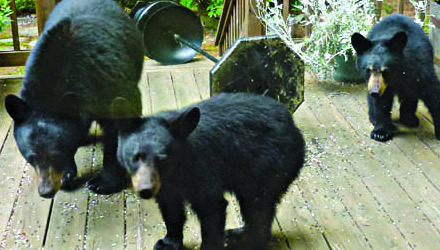 No presents should be opened, as the rustling can attract bears. 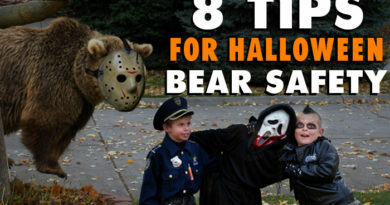 Because bears are masters of disguise, anyone who tries to enter your house dressed as Santa should be killed immediately. 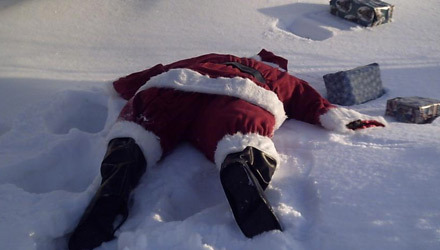 There is no time to discern if the intruder is, or is not the real Santa. Because there is a good chance multiple bears could invade your front or back yard at once, it is smart to hire at least one Christmas Sniper. 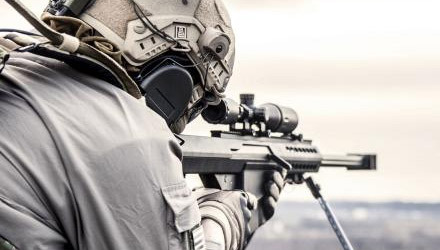 Try to find someone who has at least 100 confirmed kills. Trained snipers don’t work for cheap, especially over holidays, so we suggest trying to get in on a Groupon if any become available. It may be a lot of work, but it’s worth the added safety. 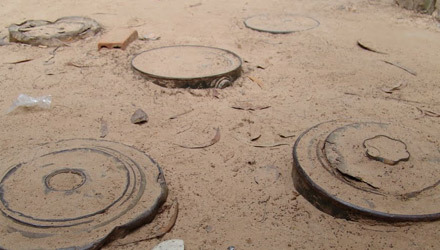 Old, defunct land mines can be found at a reasonable price on eBay or at Goodwill and with a little YouTube help can easily be brought back into good working order. We recommend a coverage of one mine per square foot of open land. As you take part in trimming the tree or planting mines with your kids, take a deep breath and savor the moment. 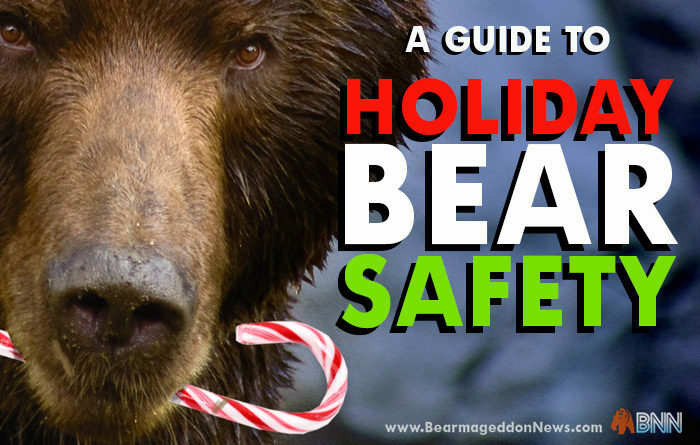 Give yourself permission to forget about the fact that bears are still 83% likely to devour you, and have a little holiday fun.